This week, we're joined by pro wrestler Gee Gee Bradley to talk about CM Punk's gay slur, cage matches and getting beat up by trainers. 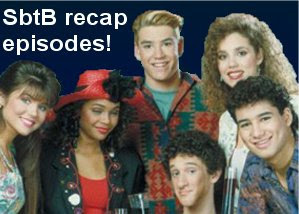 We also dig into the Black Eyed Peas' break up, the Evil Dead remake and Michelle Bachman's gay slurs. We also discuss what we learned this week, which includes Jason getting slightly less depressed than usual and slightly more angry. We also play a round of everyone's favorite hypothetical party game: Party Purgatory. 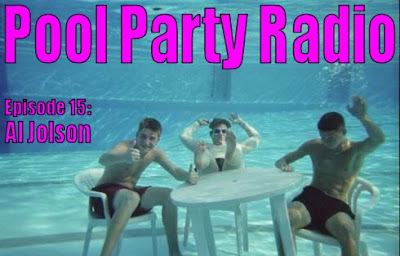 Also, we talk about California's inevitable split into two states and we answer the eternal question: Do Koreans wear swim suits? Oh, and we have a new editorial from Jon Holmes (but he's still banned from being on the actual show). 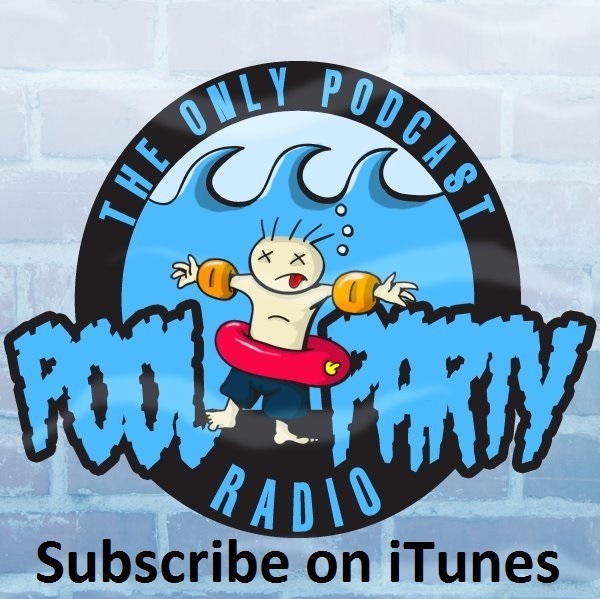 Please leave us some reviews on iTunes and email us at poolpartyradio@gmail.com if you agree/disagree with us or tell us how the show's going. Need more of those Andy Rooney guy's bits. Double thumbs up to that dude. Jon Holmes will be back. He's currently banned, but he'll pop up soon, I'm sure. We can't ban him forever. We like him too much.